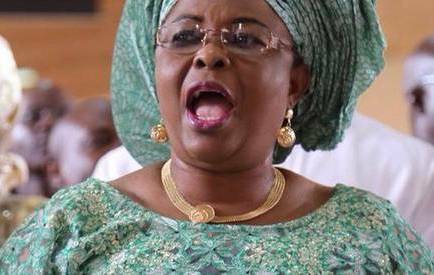 Earlier today, first lady Patience Jonathan revealed that she was sick of an undisclosed ailment which required a major surgery but however the ailment disappeared immediately after her husband lost the 2015 Presidential election. She said subsequent tests carried out in hospitals abroad showed that she was healthy and no longer required any surgery. The First Lady who who spoke at the Aso Villa Chapel, thanked God for making it possible for her and her husband to leave office healthy and alive she also disclosed that she went through a major surgery abroad in between campaigns in January.